HANNEKE Lameras Şahin, a representative of the Association of Promoting Tourism in Alanya, represented Alanya in the expo. 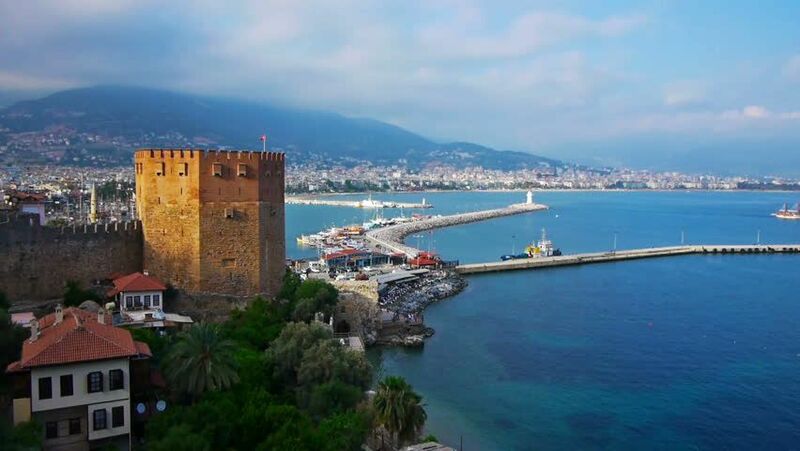 According to Şahin, the citizens of Sweden think that Alanya has no competition in terms of service quality, the quality of the food, hygiene, architecture and price. He also stated that, despite the fact that some of the Swedish are impartial when it comes to Turkey, most think that it is a unique and unbeatable destination.